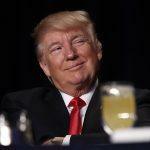 Love him or hate him, President Donald Trump, who took his place in history as the 45th US president on January 20, 2017, has been a bit of a bonanza for the global gaming industry. Not only are some of his top advisers current and former casino operators themselves, he’s the first American president with a direct casino connection of his own. Overseas, where sportsbooks can take bets on political events (which is illegal in the US), oddsmakers benefited from having such a controversial and divisive figure as the leader of the free world. 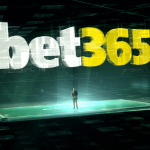 It turned into strong handles for books like Paddy Power, William Hill, and Ladbrokes, as both conventional and seemingly absurd lines failed to materialize over the year, which meant that bettors who took some of the more extreme odds lost their wagers. Trump specials have become so active, Paddy Power appointed a longtime oddsmaker earlier this year to the newly created “Head of Trump Betting” position. Since Trump assumed the presidency in January, bettors have been taking odds on his chances of becoming the first commander-in-chief to be successfully removed from office. Past American presidents Andrew Johnson and Bill Clinton were successfully impeached by the House of Representatives, but were then acquitted in the Senate. 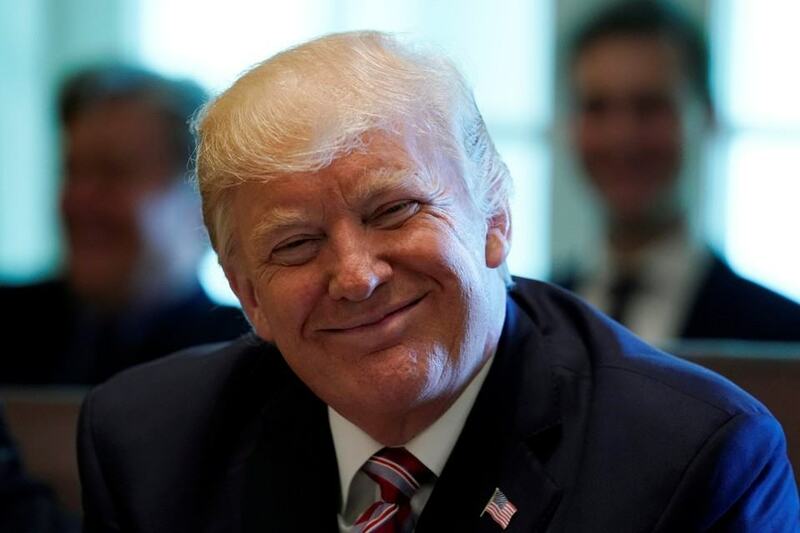 Soon after Trump became the top tenant of 1600 Pennsylvania Avenue, bookmakers thought the odds of his impeachment were basically a coin flip. In January, Ladbrokes had it at 50-50 that #45 wouldn’t survive his first full four-year term. But by fall, those same odds of him completing his four-year term were at 4-6, slightly longer at implied odds of 60 percent. Paddy Power offers impeachment odds by the year, and 2017 was initially the favorite at 4-1, followed by 2018 (9-1), 2019 (16-1), and 2020 (20-1). But now that line is at 2017 (18-1), 2018 (11-4), 2019 (7-1), and 2020 (50-1). Another popular Donald Trump betting arena has surrounded North Korea and Kim Jong Un. 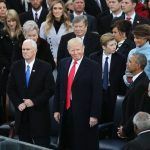 The high-stakes relationship, which is primarily focused on nuclear weapons, wouldn’t seem to lend itself to comical betting lines, but that’s precisely where bookmakers have gone in garnering interest for their odds. In addition to producing odds on the chances of nuclear war and whether Kim would be removed from office, sportsbooks took bets on the likelihood of Trump and the supreme leader settling their differences on the golf course (80-1). Paddy Power also asked if North Korea would erect a statue of Trump in 2017 (66-1), and if Kim would demand his mug be added to Mount Rushmore (100-1). But even Paddy, which was criticized in the past for its short-lived betting lines on a possible Obama assassination attempt, left untouched the North Korean leader’s call for a death sentence for Trump. The first four months of the NFL season have been doused in controversy due to players kneeling during the singing of the national anthem. Trump has fueled the protests, routinely weighing in on Twitter and even calling for owners to fire those who refuse to respect the anthem. This February’s Super Bowl LII has plenty of kneeling and Trump lines. Paddy Power asks if at least one player will kneel on both sides during the national anthem (2-5), as well as whether Trump will attend the big game (4-1). Paddy additionally offers odds on the Trump Organization purchasing an NFL or NBA franchise before 2020 (66-1).